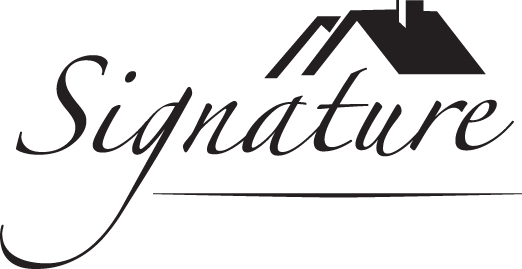 This week we have awesome agents from all our offices going through Signature’s Real Estate Academy at our Green Valley Office. If you would like to attend the graduation ceremony, be at our Green Valley Office by 3:00pm on Friday and then plan on staying for the Green Valley Office Social. Inventory is tightening and days-on-market is falling. Home sales continue to outstrip supply. Congratulations to: Heather Mongie and Pete Torsiello who will be honored Thursday night at GLVAR’s 40 Under 40 Award Ceremony. Friday, April 17th, 8:00am: GLVAR will be hosting a Broker Breakfast which will feature a panel discussion on the Consumer Financial Protection Bureau. Also on Friday at 10:00am , RRG is hosting an open forum on Current Legal Issues. If you have not figured it out, the CFPB is the new sheriff in town and you need to be informed. For the first five months of FY 2015 the Caseload Report for the Real Estate Division shows 33 complaints in the North and 1,092 complaints in the South. 1. Licensees not submitting their midterm education. 2. Broker’s failing to submit their annual Trust Account Reconciliations to the Division. 3. Trust account reconciliations indicating suspicious or questionable handling of monies belonging to others. 4. Property Managers mismanaging property and/or money. 6. Unlicensed real estate activity. 8. Failure to disclose status as a real estate licensee interest in the property or involves in the transaction. Thursday April 16th 6:00pm: 40 Under 40 Award Ceremony at the Trump. Come honor Heather Mongie and Pete Torsiello. Reservation required. Tuesday April 21st, 8:30AM: Real Estate Commission Hearings at Grant Sawyer Building. Friday April 24th 4:30pm- Summerlin -OFFICE SOCIAL!